Hey y’all! 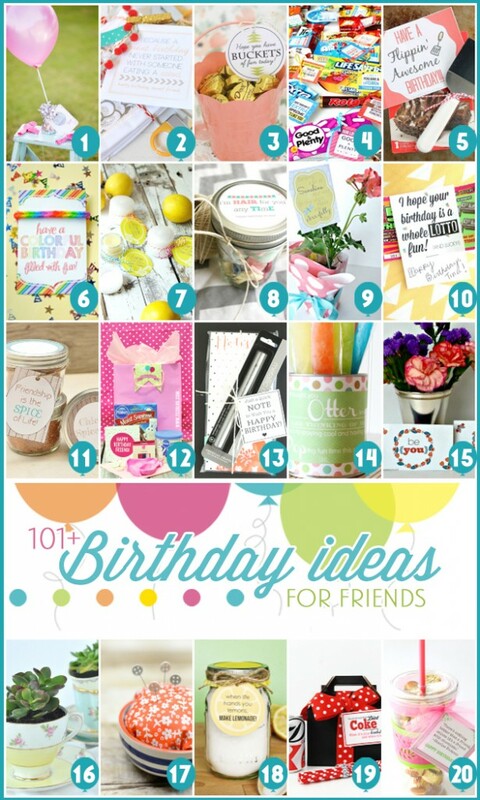 I’m excited to be joining in on this blog hop with Kristen Duke as part of her Birthday Celebration Week. 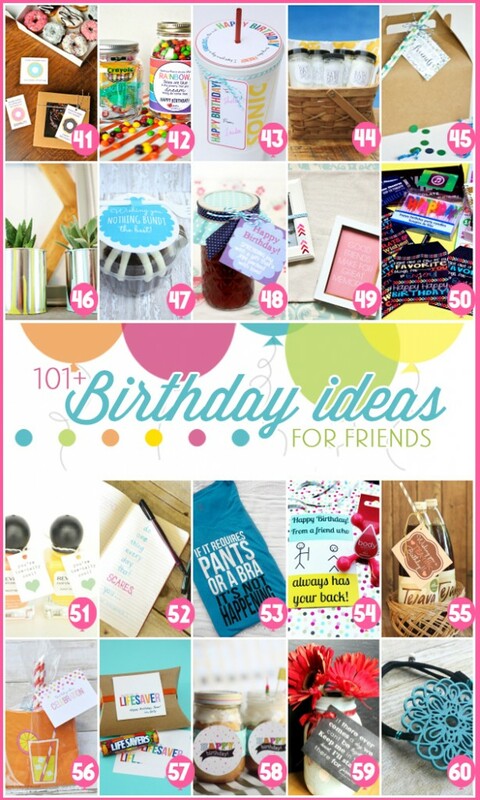 There are over 100 bloggers all teaming up to bring you a unique little birthday gift idea for under $5 – and they all include a free printable with them! So, here is my submission: donuts! 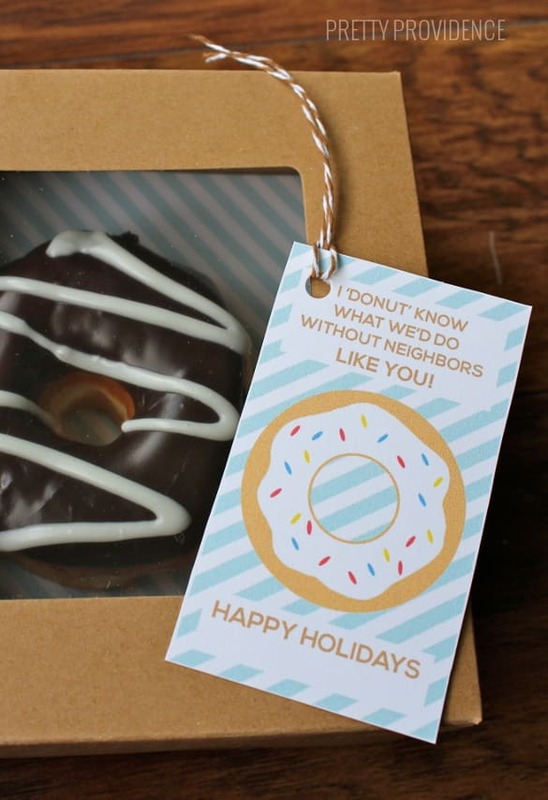 I don’t know about you, but I would be thrilled if someone showed up at my door with donuts. They’re my absolute favorite. Donuts really do keep you young. Scientific fact! 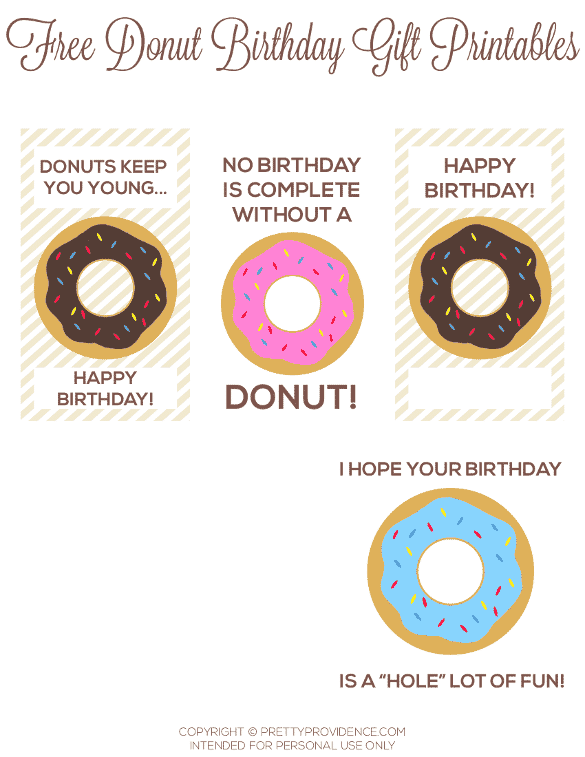 So if you want to use these fun birthday tags I made you can print them off below. I recommend using cardstock, but any white paper will do. 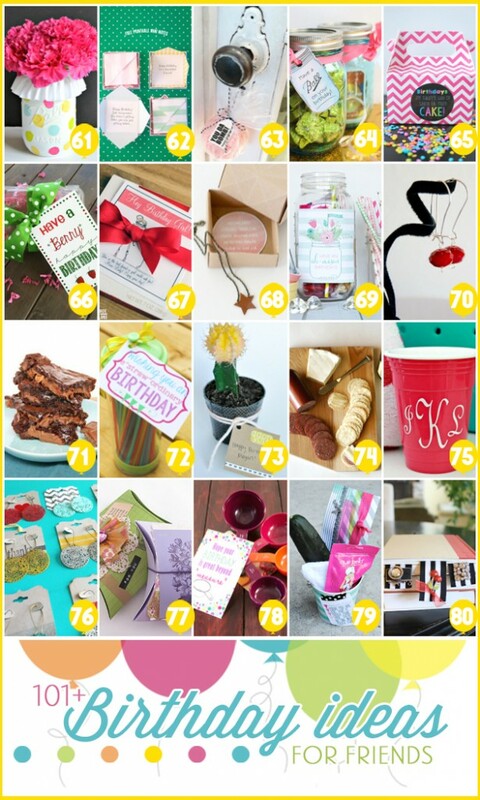 Just click on whichever sheet of printable tags you’d like and you can print the PDF! 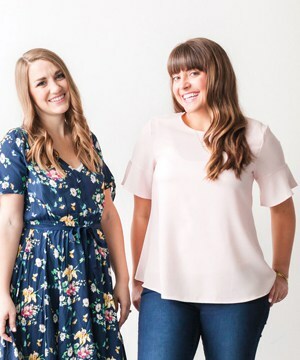 Then, scroll down to check out the rest of this blog hop. There are so many good ideas you guys. 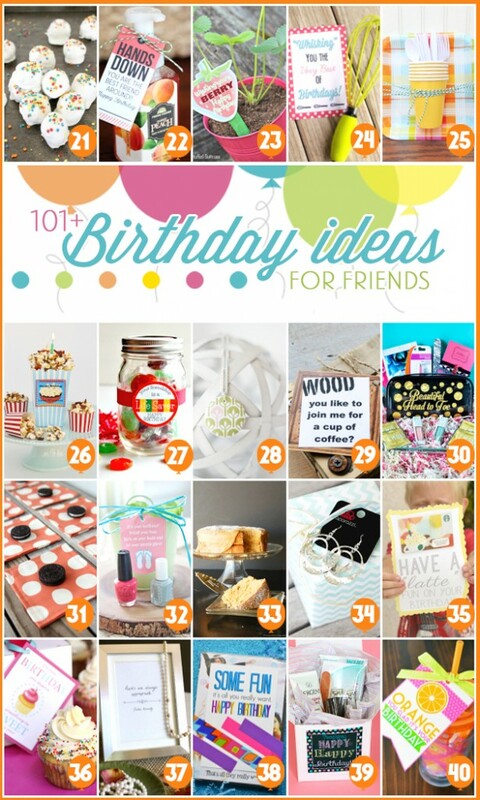 You’ve got to check out all the ideas here and pin. like. crazy. I know I am! Soooo cute. LOVE it all. This is awesome! 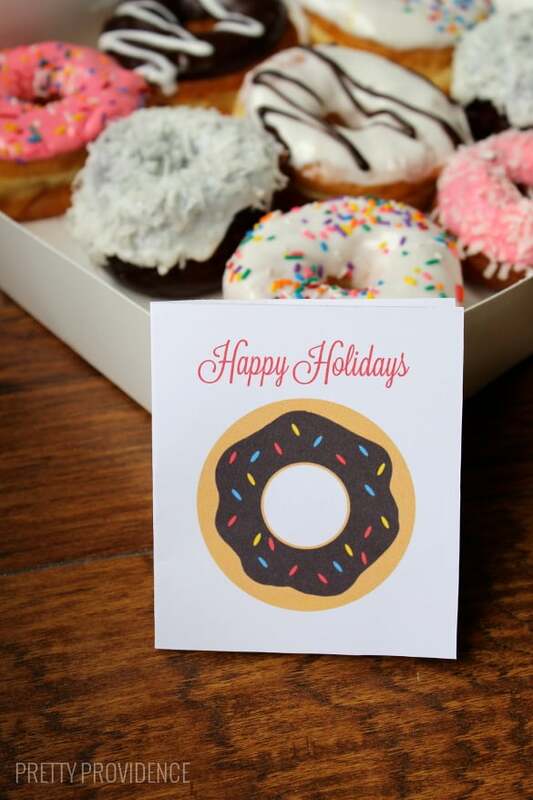 Our school always celebrates its birthday and this is perfect to set out with some donuts. Thank you for sharing! 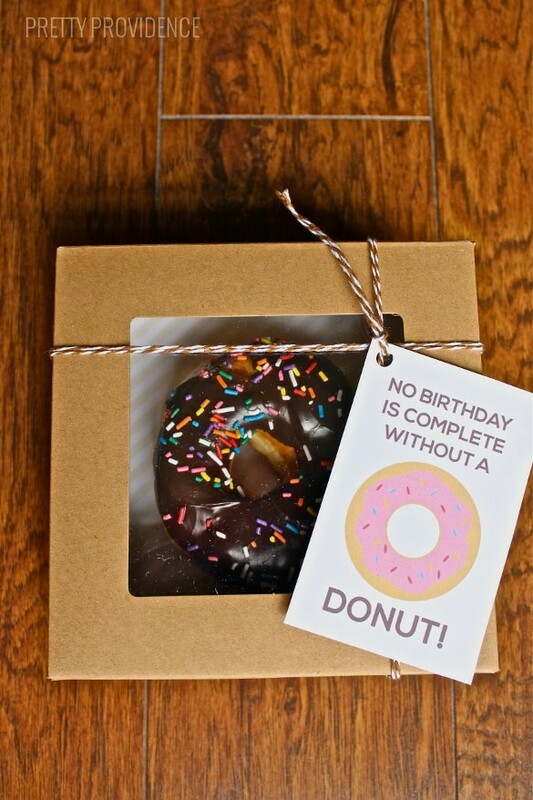 We pretty much only buy donuts on birthdays so this is perfect! These are adorable Sarah! 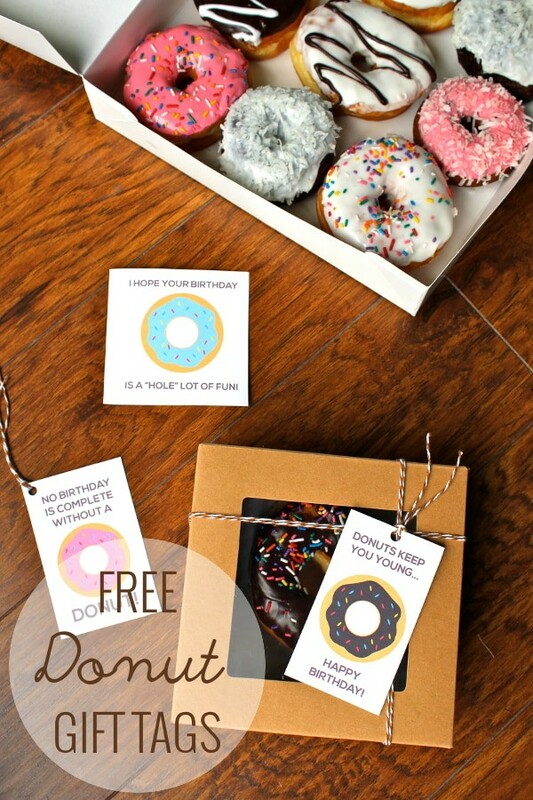 Seriously – I would LOVE a donut for my bday! Wink wink! ;) jk! 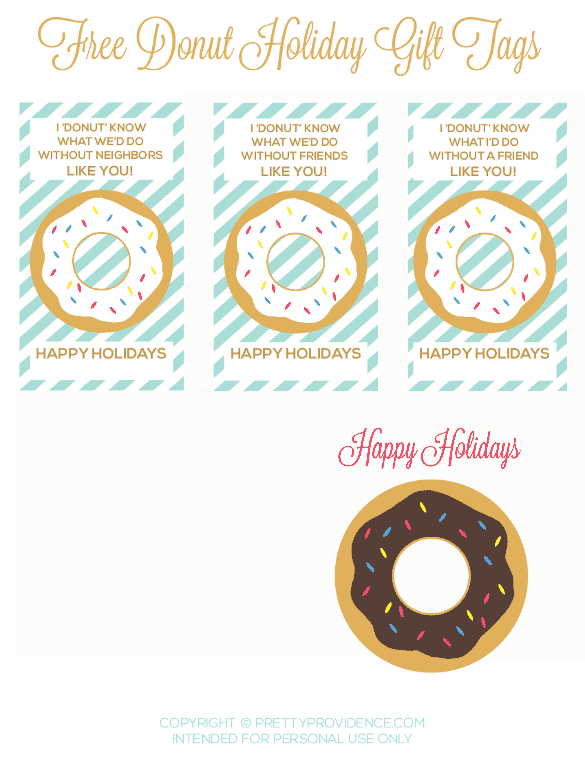 Sarah your printables are ADORABLE!! 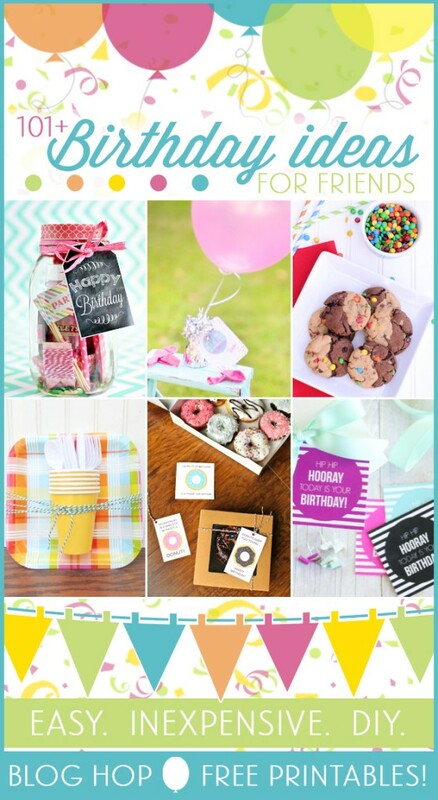 I LOVE this birthday gift idea–pinned!